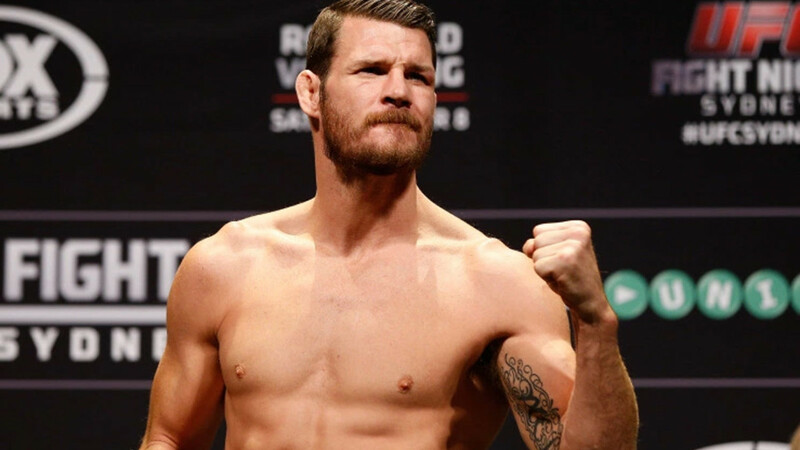 WOR: Michael Bisping retires, RAW from Monday, mailbag, more! Wrestling Observer Radio with Bryan Alvarez and Dave Meltzer is back tonight with tons to talk about! We start things off with the retirement of Michael Bisping, which was announced this evening. Dave goes over his career, including how he won the Middleweight title and his last few bouts before his retirement. as well as the movie he watched the sealed the deal. RAW from Monday night is reviewed, a nothing show with a main event featuring a women’s gauntlet match to determine the final Money in the Bank ladder match participant. There was also build towards Money in the Bank, with more matches being set. Mailbag questions include Miyahara/Marufuji, WWE call ups, sumo’s influence in Japanese pro wrestling, Sanity being called up, the status of Eli Drake, Jim Johnston in other wrestling promotions, why Randy Savage didn’t win the Wrestling Classic, WWE paying for health insurance and medical treatment, Akira Taue as a worker, Conor McGregor acting crazy just to hype “a match”, how arenas affect star ratings, WWE promoting Raw and SmackDown after SmackDown makes the network switch and tons more! A fun show as always so check it out~! WOR: Omega documentary, Smackdown, Vince selling stock, tons more! WOR: Smackdown, NXT, Survivor Series, New Japan, UFC, more! WOR: Massive weekend of shows, UFC and WWE injuries, Smackdown, 205 Live, more! WOR: Liv Morgan, Smackdown, 205 Live, UFC notes, tons more! WOR: Best of the Super Juniors, RAW, CM Punk trial, tons more!